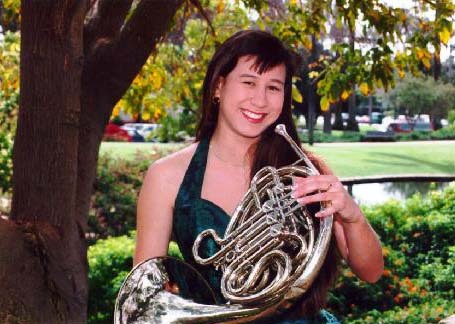 Me and my french horn, 1994. 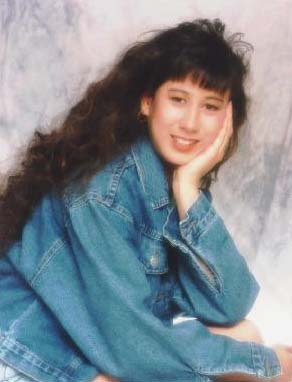 One of my glamour shot senior pictures, April 1994. 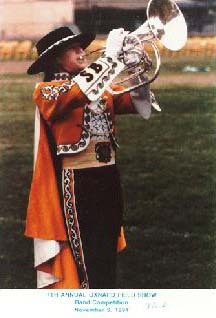 A candid picture of me performing at a field show competition, November 1991.